The Association for Research in Infant and Child Development is a registered charity, founded by a group of paediatricians and child psychologists interested in increasing understanding of early child development and thereby improving the welfare of children with disabilities. The principal founder in 1957 was an eminent psychologist, Dr Ruth Griffiths. 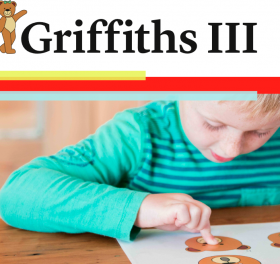 The Griffiths Mental Development Scales are promoted by the association in its task of maintaining and furthering the work of diagnostic assessment in babies and young children. Annual Reports and Annual Financial Reports can be found on the UK Charity Commission website charity-commission under registered charity number 1161043. 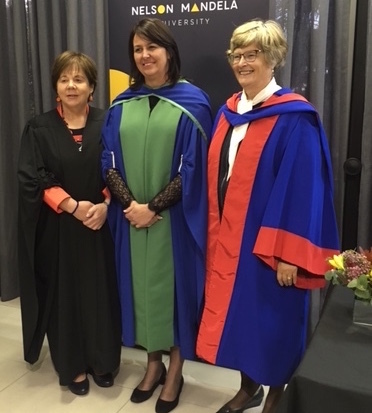 Dr Paula McAlinden ARICD President and Dr Elizabeth Green Chair ARICD Research Group with Professor Louise Stroud at her inaugural professorial lecture entitled The interplay between universal and unique contexts in shaping child developmental assessment held at Nelson Mandela University Port Elizabeth, South Africa on 24 August 2017. 18th ISM on FASD will be in October in London. Submit your abstract by 30 June 2019. New!! 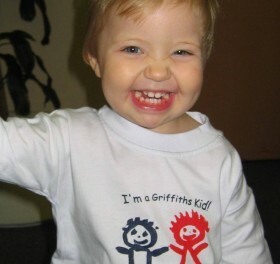 Griffiths III Resources are available in RESOURCES.